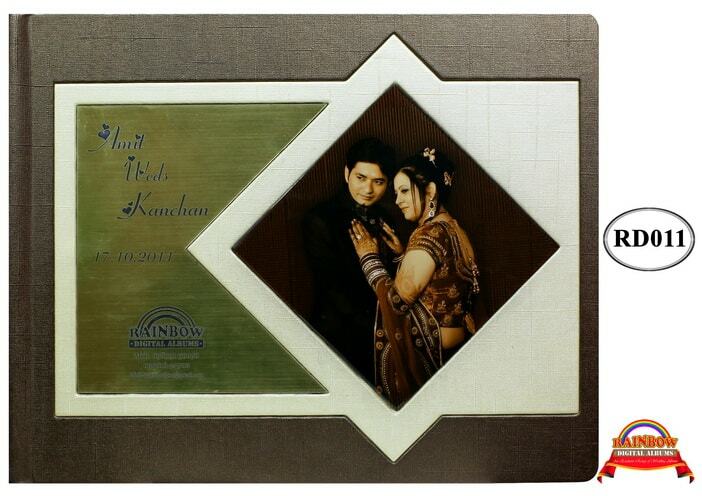 Over the years, Digital Flush Mount Photo Albums have been in vogue! 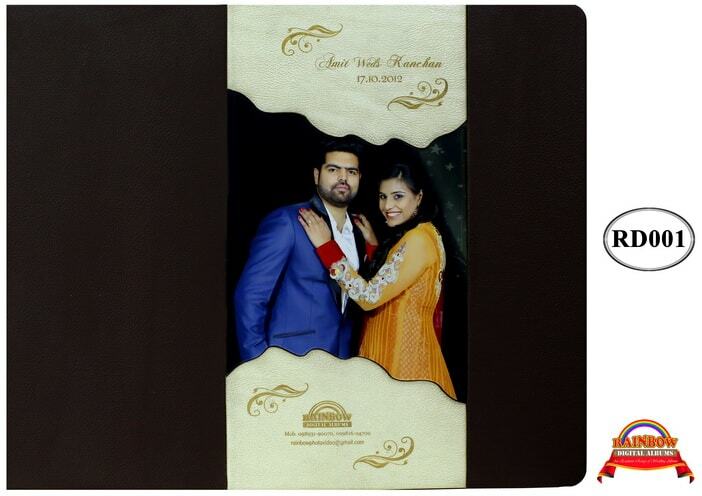 Digital Flush Mount Photo Albums provided by us are of superior quality and a very convenient way of treasuring precious memories. 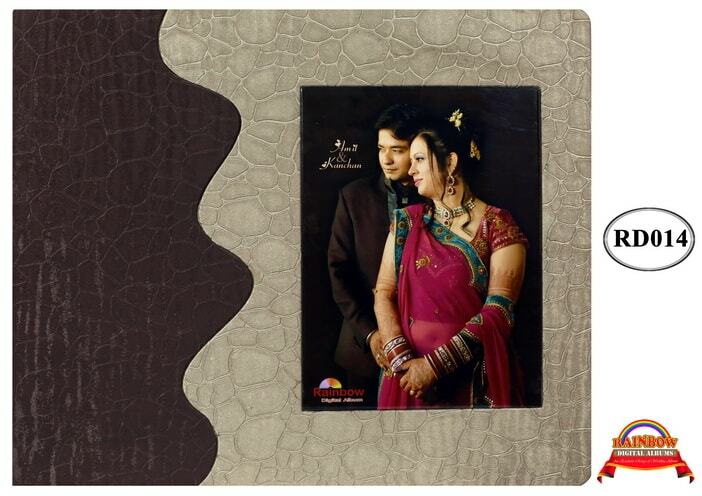 Our Digital Flush Mount Picture Album comes in a very stylish book format. 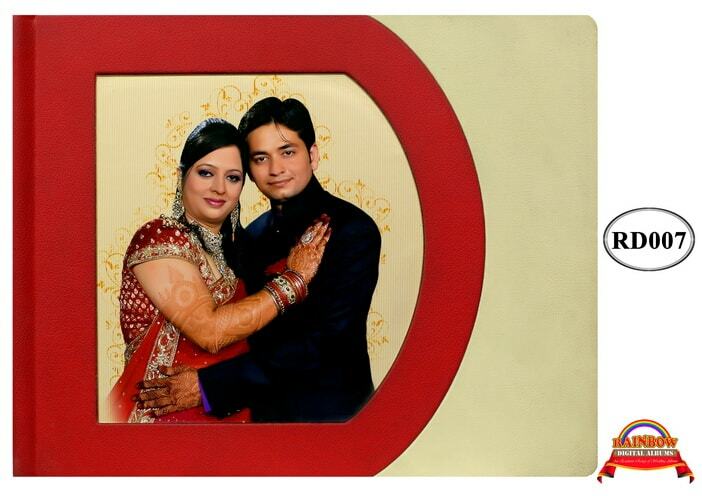 We are a trusted Digital Photo Albums Manufacturer and our pricing is very competitive. 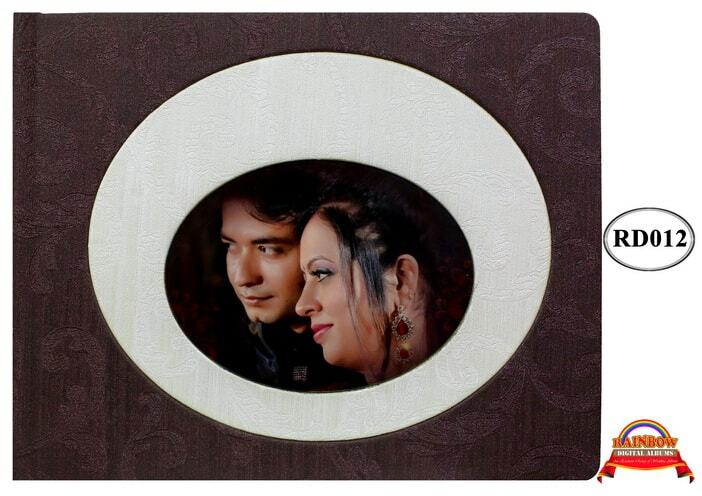 We provide albums that are manufactured using modern archival material of very good quality. We have huge customer base in both international and domestic markets. We have also been engaged in providing services such as digital designing, binding, lamination and printing. 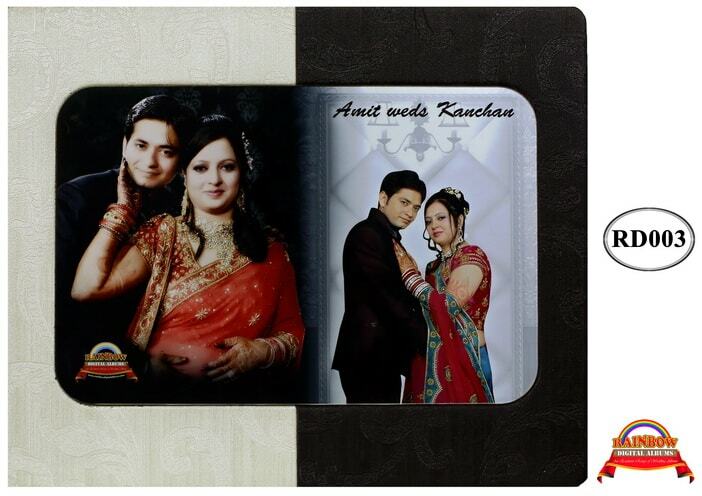 Our offerings include various designer covers and special photo covers. 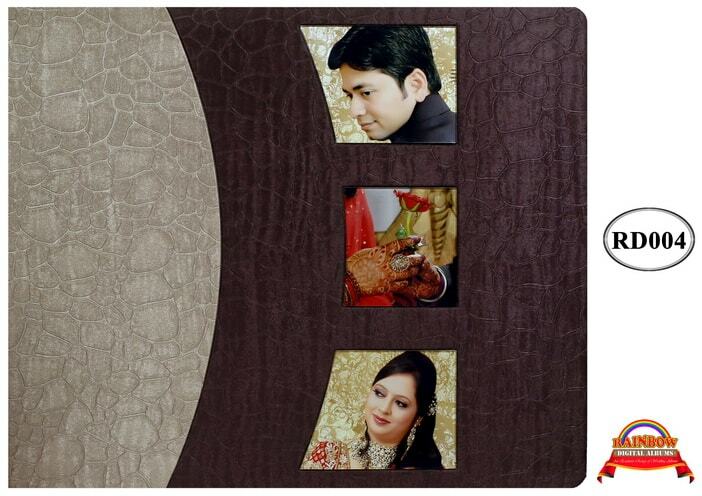 Expensive flush-mount wedding albums are now affordable for everyone and every occasion. Different types of page laminations-UV, thermal matt, high gloss, gold & silver foil, velvet etc. Photo Books can be used to treasure precious moments from your childs birth to his/her high school graduation. If you carry a penchant for the photography art, Photo Books can be used for exhibiting your work to others. Photo Books can be used for treasuring pictures for bevy of purposes. 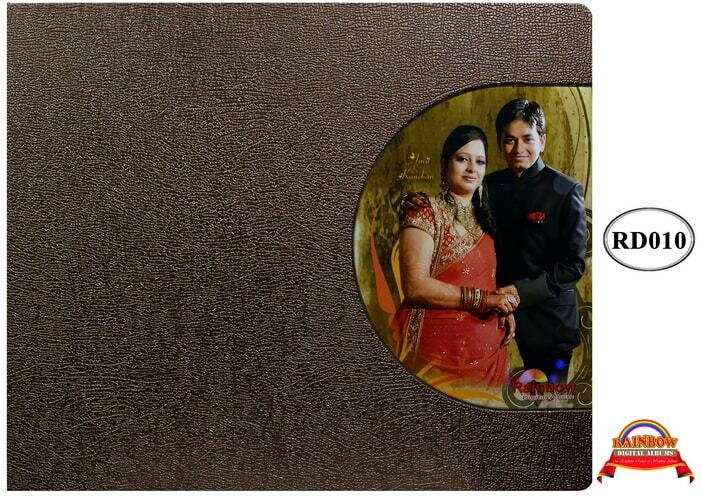 We are a Photo Books Manufacturer and counted amongst the leading Photo Albums Books Suppliers. 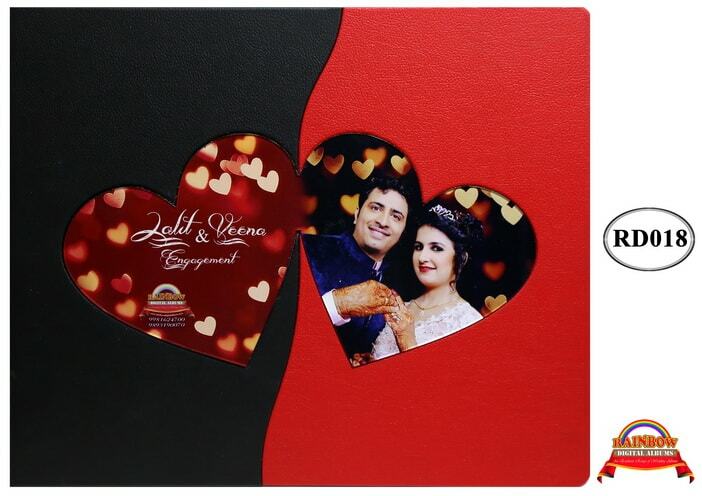 Regular Photo books : You can now make cheap photo books for memorable photos from Face book, whatsApp, instagram and Mobile phones with good quality cameras. 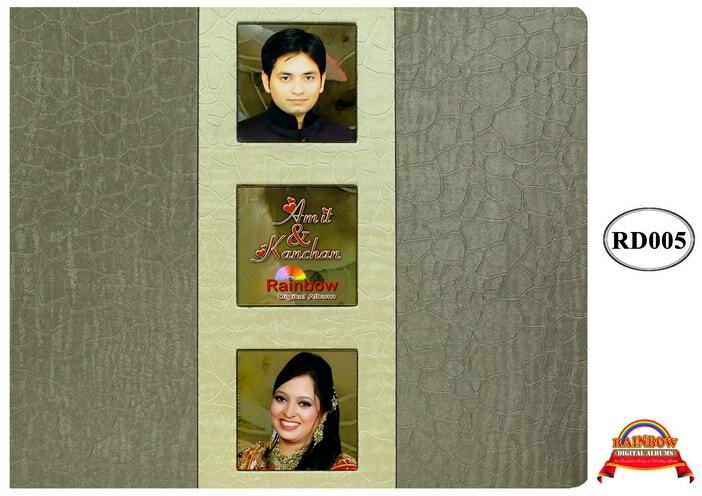 Wedding Photobook Album : We provide you classical type of modern photo books. We have Non Tearable paper printed with Glossy, matt and feather touch finish. 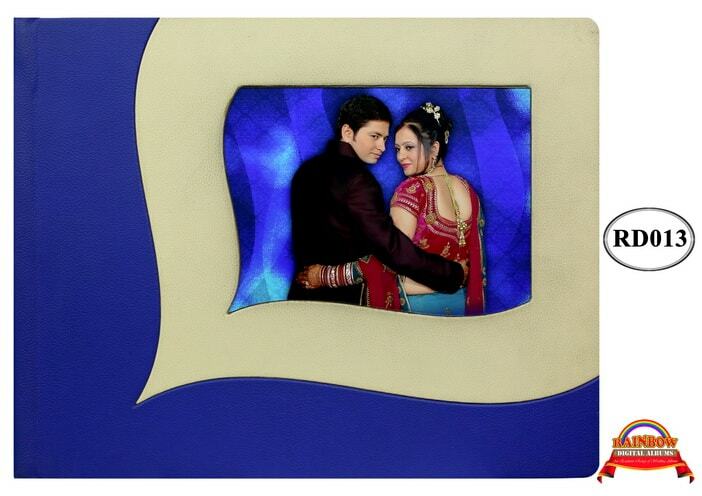 Our speciality is Full Flat openable books , no curved pages from center. 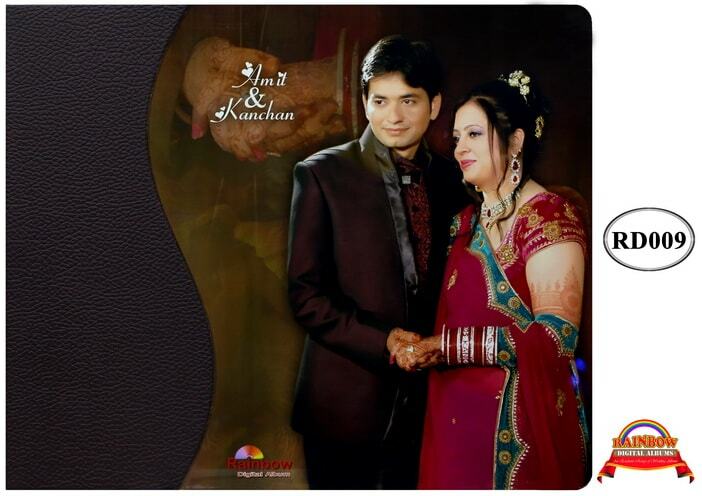 Photo Books provided by us are available in variety of styles and sizes. Customers can buy Photo Books ranging from really inexpensive Photo Books to coffee table style Photo Books with hardcover. 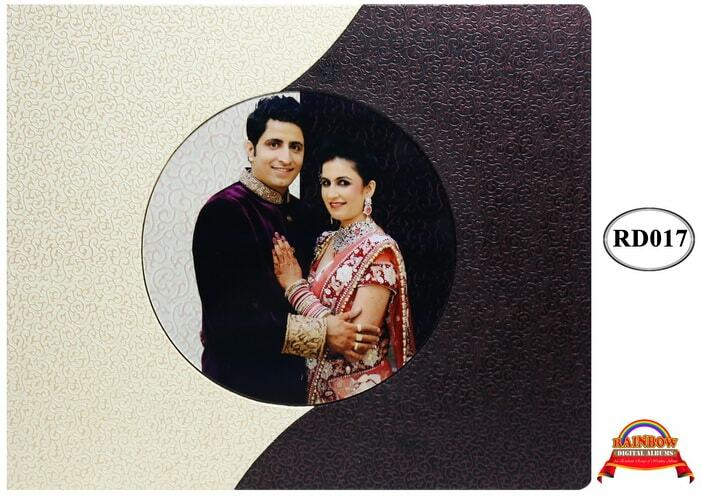 Our Photo Books are available in 6×8 and 9×12 sizes. 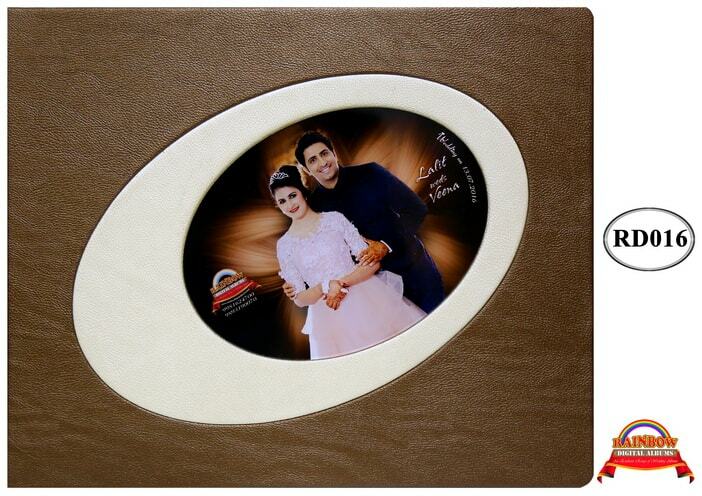 Customers can also place order for wedding books having 12×18 size. 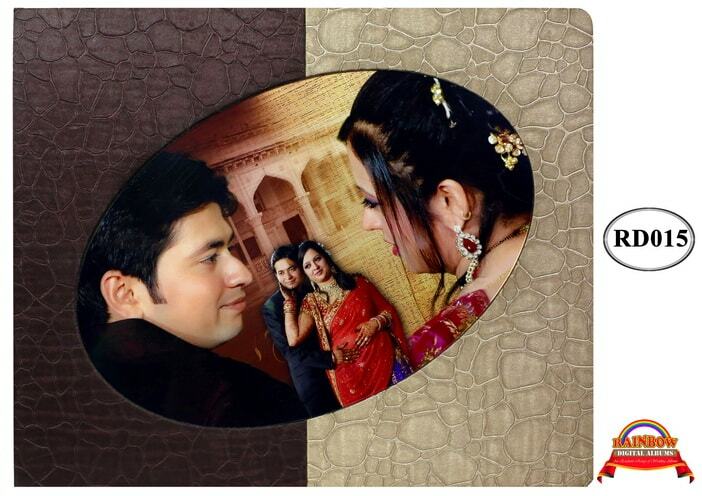 Our Photo Books are known for excellent design and quality workmanship. These are made from finest material. 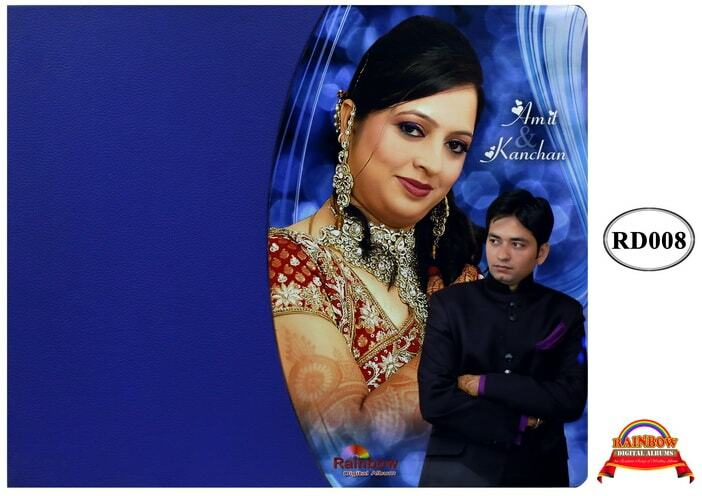 The printed cover can also be easily laminated and a high quality finish could be achieved. On the cover of the book, one can get the designs and photos printed. All our books come with standard binding. The Photo Book provided by us looks like a hardcover book of bookstore quality. Highest quality materials are used for making the Photo Books. 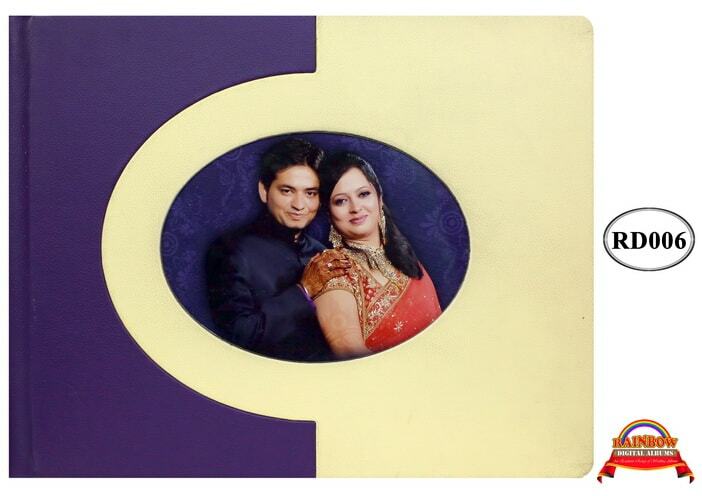 Mini Photo Books provided by us are suited for the needs of office, school and college goers. One can use ones mobile phone or camera for presenting memories. The books look like pocket type book of 5×5-size. We give the option of print books to our customers too. 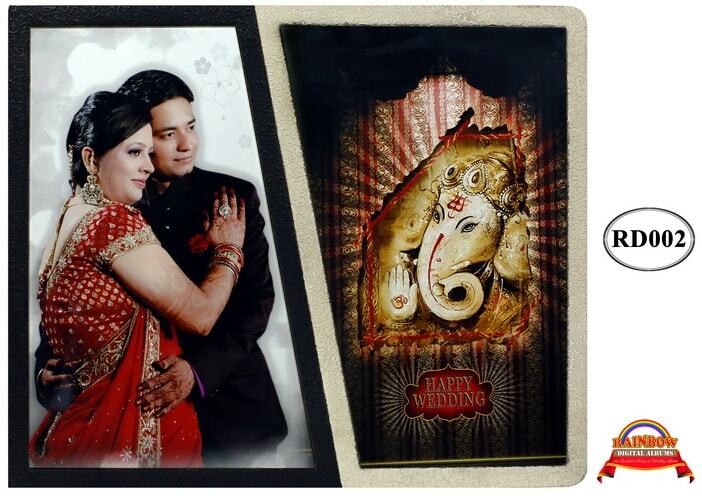 Photos can be printed in 4×6, 5×7 or 6×8 sizes. The books we provide have their personalized cover. Our print books are also not very expensive.